Digital marketing is the need of the hour and with increasing access to digital mediums, it is imperative for the brands to market themselves on these digital platforms. It can help you create a niche on the world of web and mobile app with innovative and tech savvy approach. 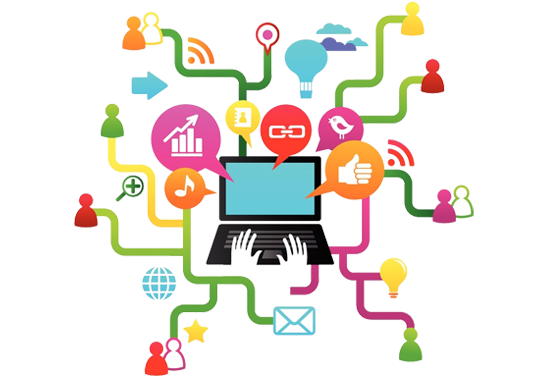 There are varied varieties of Digital marketing services from search engine optimization to social media marketing and Google adwords. It is imperative for any brand to make sure that you are choosing the right partners and right set of strategies to take your company to the next. The internet marketing program is highly focused and helps you to maximize the lead conversion. 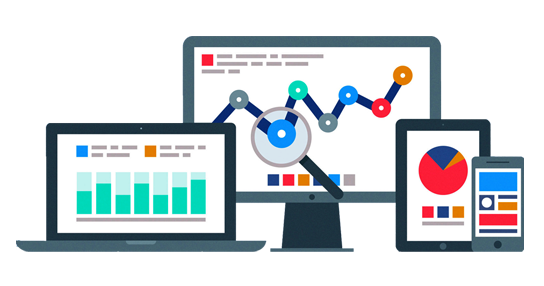 Data analysis and filtration to obtain qualified leads. E- Commerce tracking to generate more data. Studying the pattern of the market and raiding similar companies for generation of qualified audience. Regular and timely follow up of the qualified leads. Optimization analysis of conversion on regular intervals. 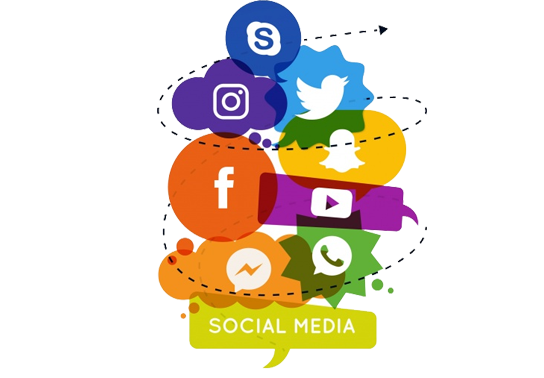 With increasing prevalence of social media, this is another important aspect to promote your business in the best manner. Using different pages to promote your products. Promoting your brand in various groups and making people take a note of you. Use of animated images and GIF’s that are quite in trend these days. Usage of keywords in posts and comments. This is probably the most important thing for any company to create a reputation on various platforms. Brand development performs this job for you with absolute perfection by making use of the Google and Facebook Ads that can help create a reputation of your brand in a short span of time. 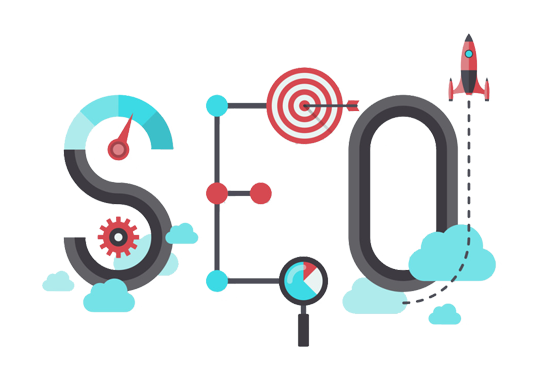 Search engine optimization is the base and heart of any digital marketing campaign. It helps you to make an impact on the audience by helping you amongst the first few search options. Organic techniques for rank improvement and optimization. Transparent techniques to avoid spamming that can get your website banned. Back linking on the high PR websites. Making the website SEO friendly. SEO friendly URL to enable easy crawling through the website.